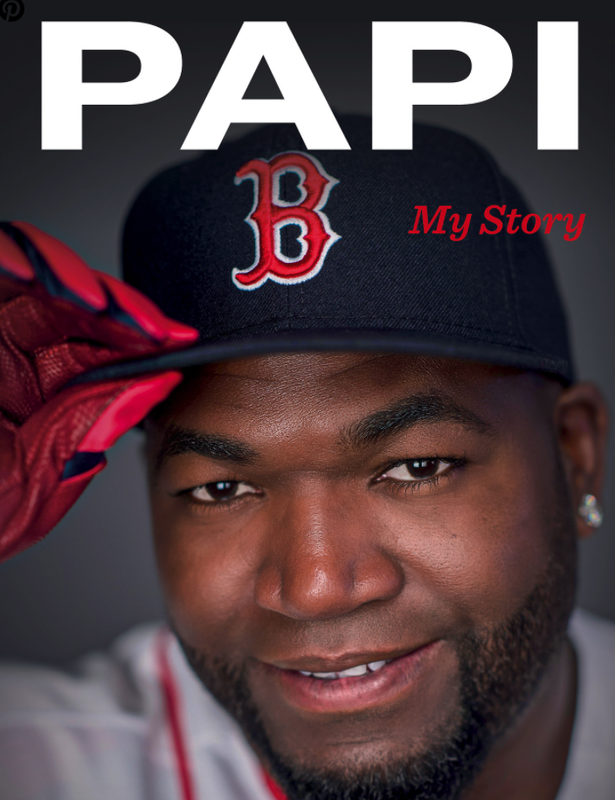 Excerpts of David Ortiz's new memoir (Papi: My Story by David Ortiz with Michael Holley) appear this week in Sports Illustrated. 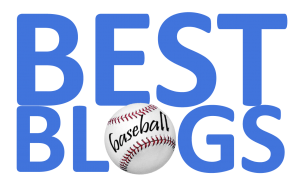 Much of the first installment is focused on the inspirational 2013 season—going from the tragedy of the Boston Marathon bombing to the glory of a World Series Championship. But there are also some telling revelations about the calamitous managerial reign of Bobby Valentine in 2012. 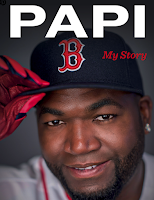 Ortiz makes it clear that there were warning signs early on—e.g., text messages from other players sympathizing with Ortiz about his upcoming life with Bobby V. After missing 36 games due to an Achilles injury, Ortiz talked his way back into the lineup of a slumping team. Of course, he re-injured the Achilles in his first game back and was lost for the year. In an interview after the disastrous 2012 season, Valentine hinted that Oritz had quit on the manager and the team. 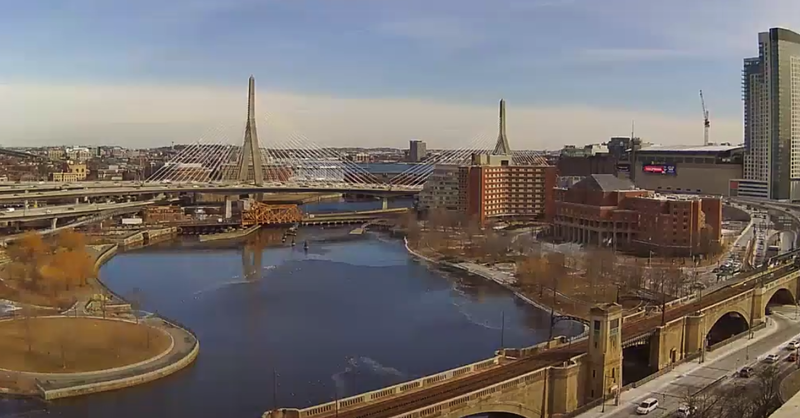 Infuriated, Big Papi refused a belated apology from Valentine. Stay tuned for more excepts!